With that being said it prompted us to start an apparel line with Colorado riding inspired designs including T-shirts, hoody’s, hats, and snowmobile wraps for men women and children. When we are not riding which is very little, Our goal is to design and distribute quality riding apparel for the end user to enjoy. Keep your eyes and ears open sometimes you may not see us but you can hear us tearing up a sick line thru the trees . 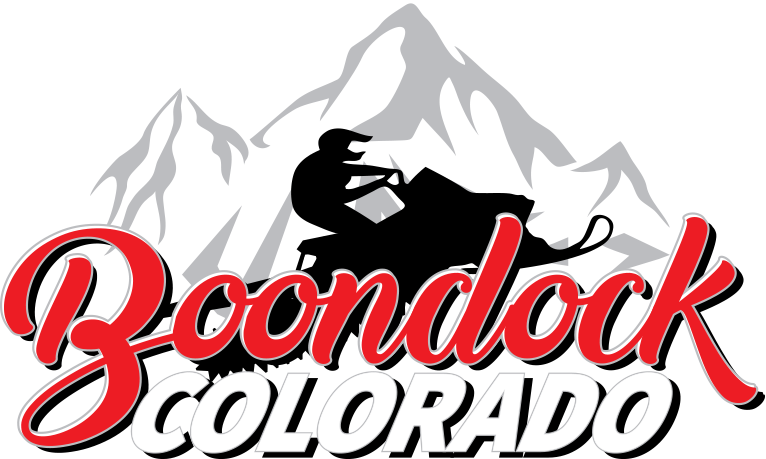 If you see us at any riding area, parking lot, snow show, hill climb event or any other shady joint that serves booze stop by and say hello we are friendly and always have CO/BD SWAG on hand you may even get a free sticker or drink.